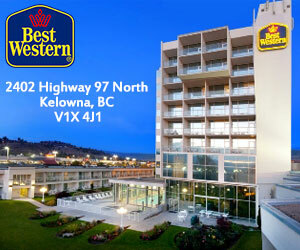 With Kelowna’s 2000 + hours of sunshine and the fabulous beaches we have what better place to spend your holidays. 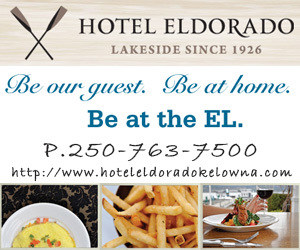 You will see below the various resorts here in Kelowna that offer exceptional holiday experiences. Once you have been to visit I know you will be back… Your first experience will not be your last. Delta Grand Okanagan Resort & Conf Centre. When travelling boost your immune system with Vitamin C rich fruits and vegetables such as bell peppers, strawberries, Kale, and broccoli.